My bestie Dina and I take a trip together every few years. Last time was Montreal, the time before that, a road trip from NY to GA. 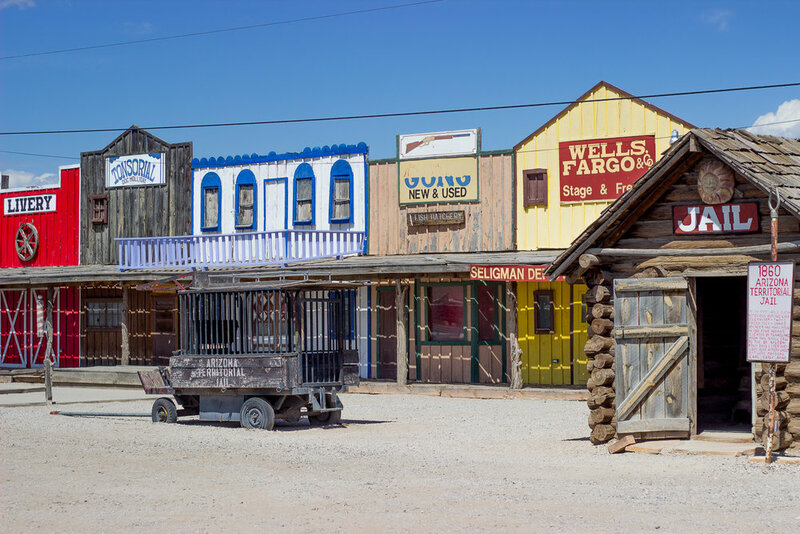 This one to Vegas and the Grand Canyon had been one in the making for about four years, and it was definitely one of those bucket-list-item-checking types of trips. In five days, we hit The Strip, saw Britney Spears, drove to Arizona, walked through The Petrified Forest, hiked in The Grand Canyon, and toured the Hoover Dam. It was a blast, and definitely an adventure I’d recommend to others! 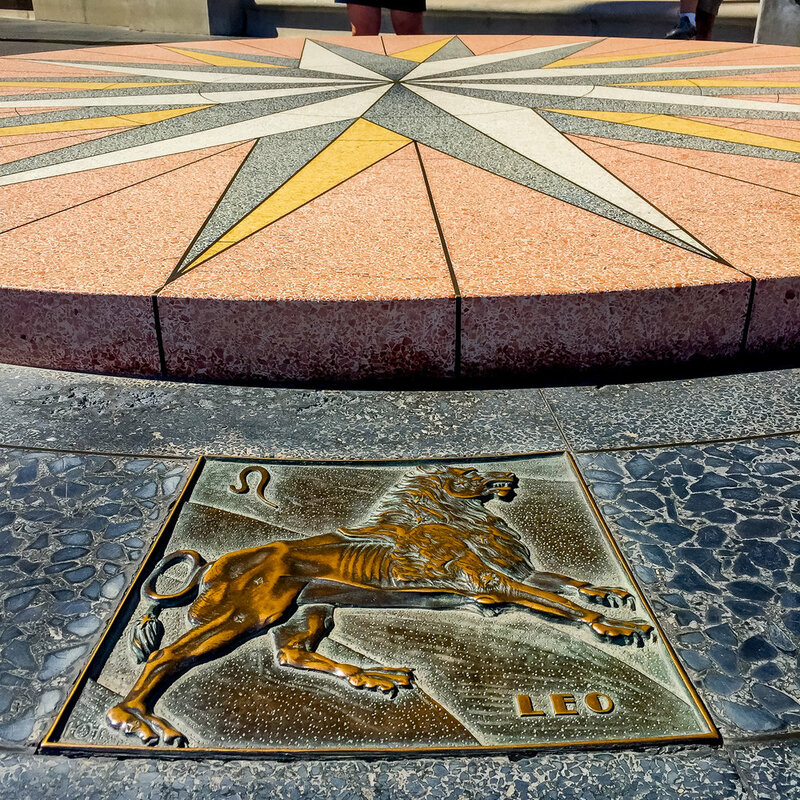 Confession – I hated Las Vegas, and I never need to go there again. It was very crowded, dirty and expensive. BUT, we still had a blast while we were there because we took it for what it was – a giant circus in the middle of the desert – and went with it. 72 hours in Vegas will net you a stroll down and up The Strip, an adventure to Fremont Street, and a canned performance by the one and only Britney Spears – to which I wore this amazing sequined romper given to me by New York Dress last year – I finally got to wear it! We even managed a few hours with a Bloody Mary (or three) by the pool before embarking on the less glitzy but more satisfying part of our trip. Britney Circus Video from Elise Giannasi on Vimeo. 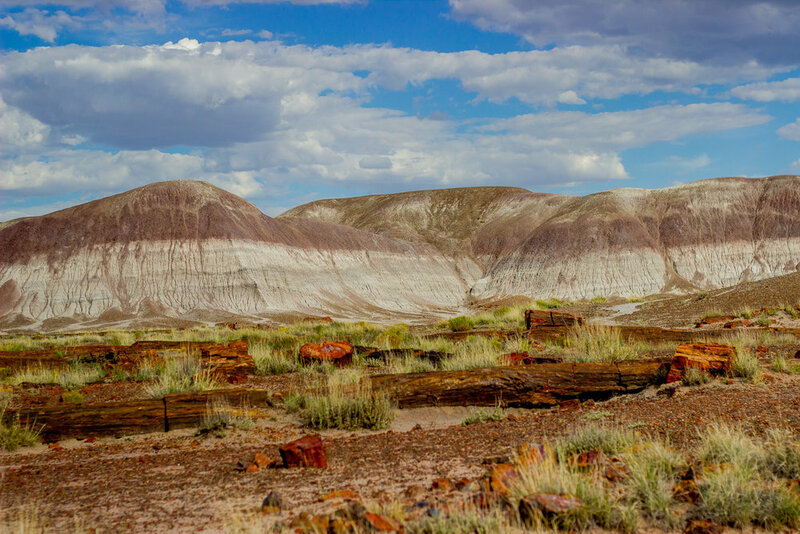 Five and half hours down the road – you actually drive past the Grand Canyon to reach it – you’ll land at the Petrified Forest National Park. 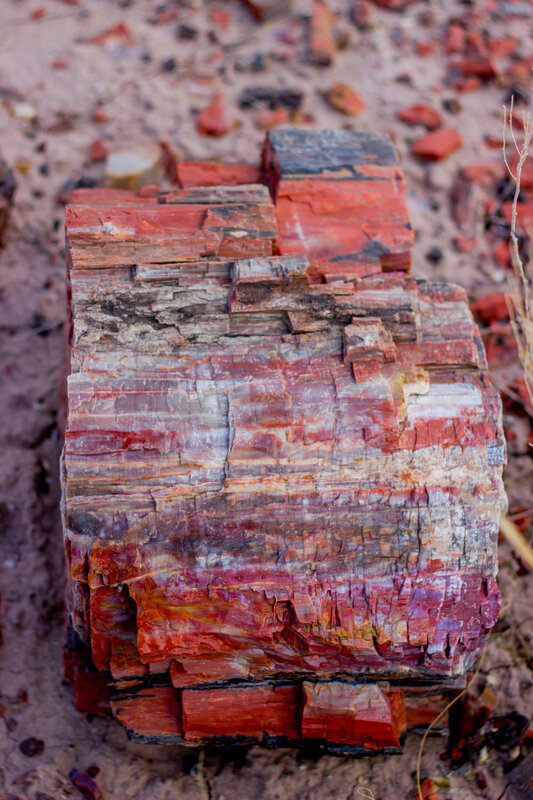 It is huge with vast and changing landscapes and attractions, the highlight of which is a ‘forest’ of 200 million year old trees that have turned to rock. They were brought there by a massive flood and have since become colorful stump and log-shaped chunks of agate in all different colors. 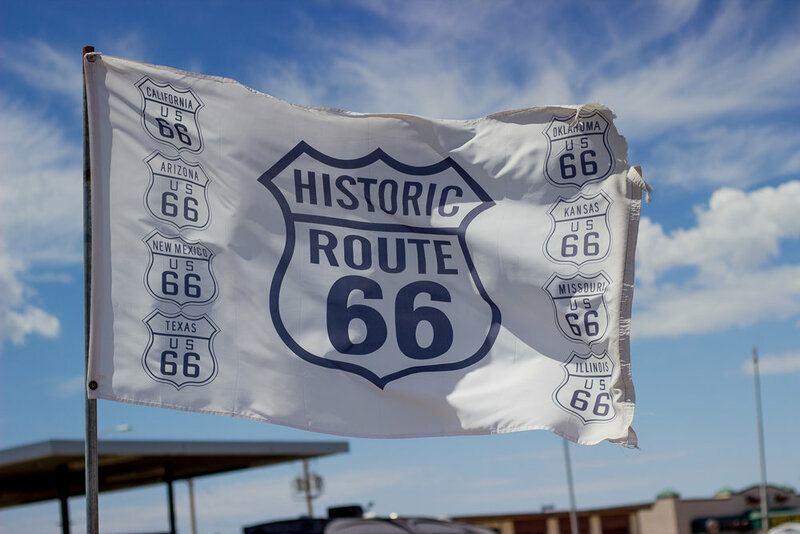 Fun fact – on your way from Vegas to here, you can detour off the highway to the original Route 66! 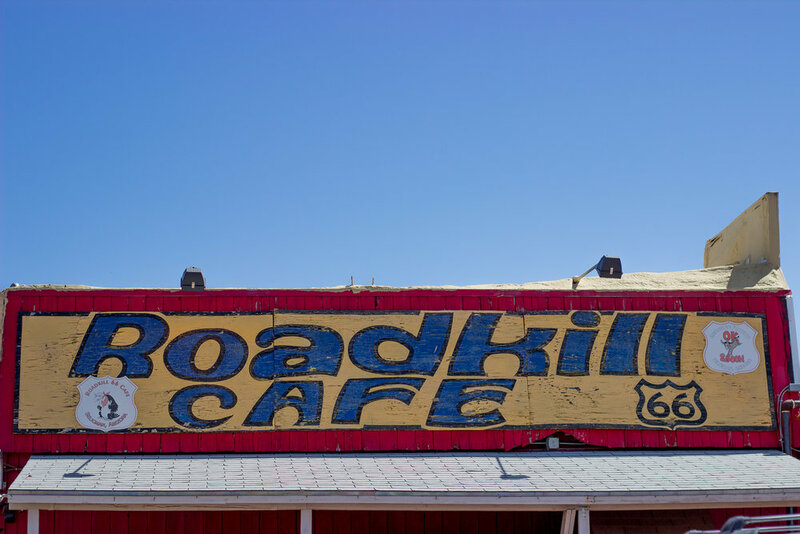 We stopped for lunch at the Roadkill Cafe in Seligman, Arizona – the most BIZARRE little wild west of a ghost town I’ve ever seen! We then doubled back a couple hours for our adventure to the Grand Canyon. 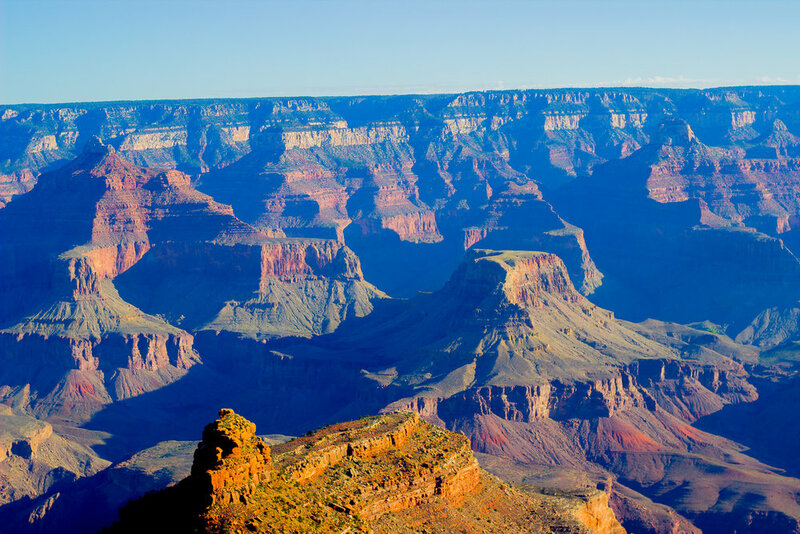 This was my first time at this American natural wonder, and of course it took my breath away. 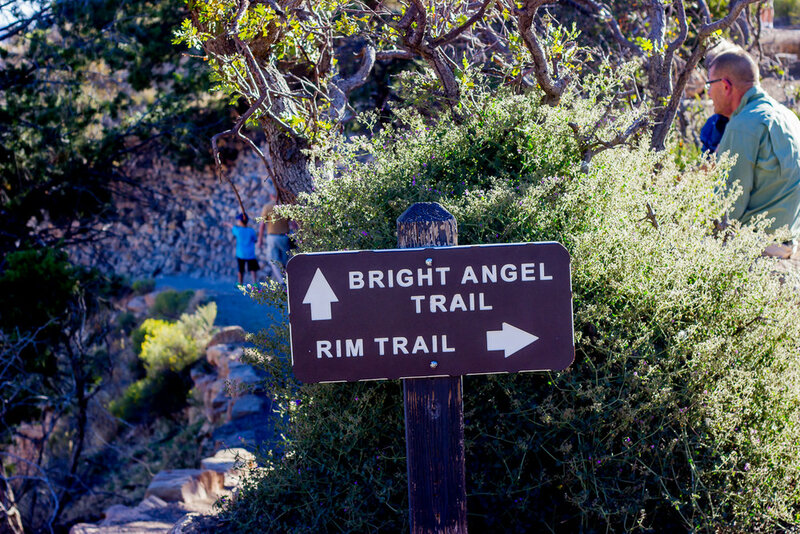 We researched the best trails for beginners and settled on the first leg of the Bright Angel trail because it has some shady spots, water and bathrooms. It was 1.5 miles down and back, but you should expect it to take twice as long going up as it did down. I also recommend getting there very early to avoid crowds. Some canyon etiquette – those going back up have the right of way, and don’t talk on your cell phone when hiking. 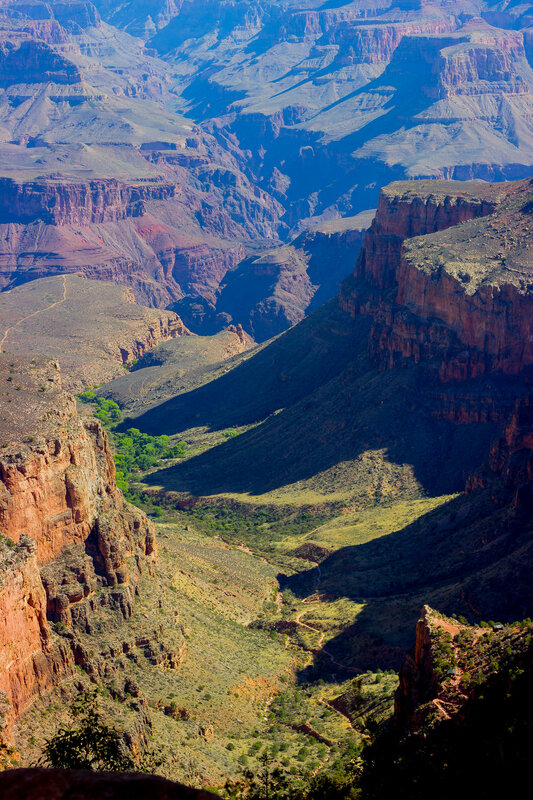 It’s the Grand Canyon! Enjoy it! 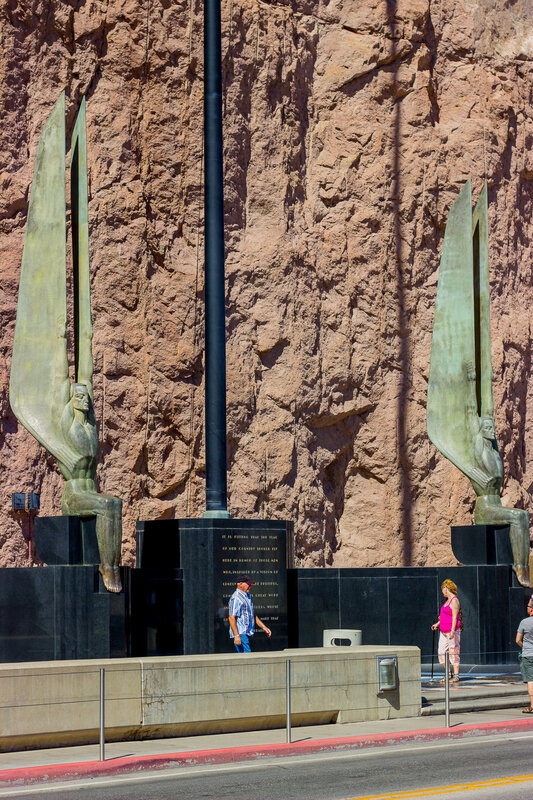 The highlight of our trip was definitely visiting Hoover Dam. 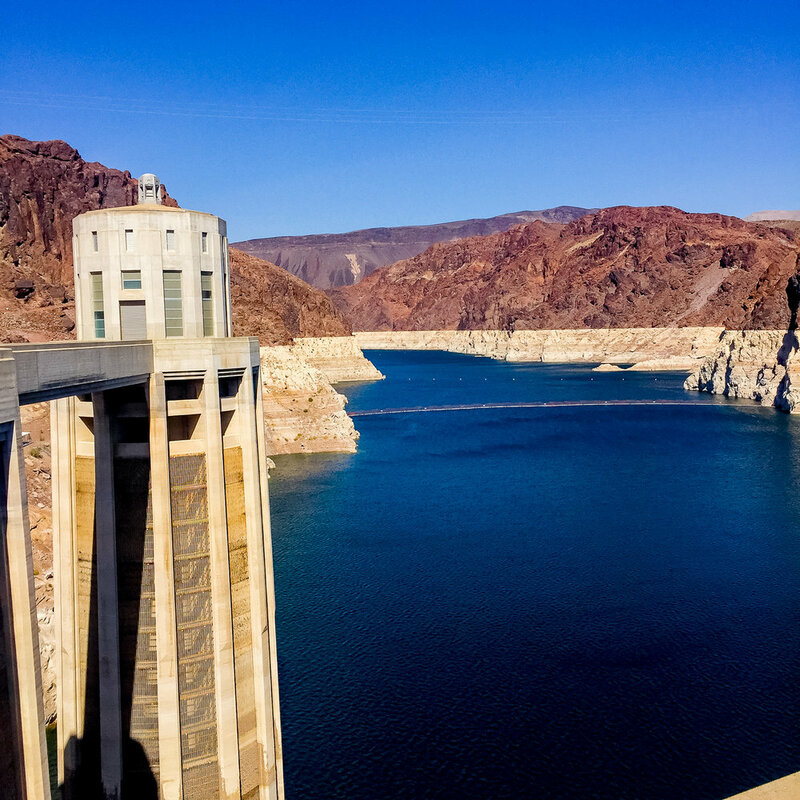 Dina is an urban planner, so visiting this modern feat of engineering was a huge deal for her to see – it only took five years to build, was a huge source of jobs during the Great Depression, and also brings power, water and other sources of prosperity to all the states surrounding it! 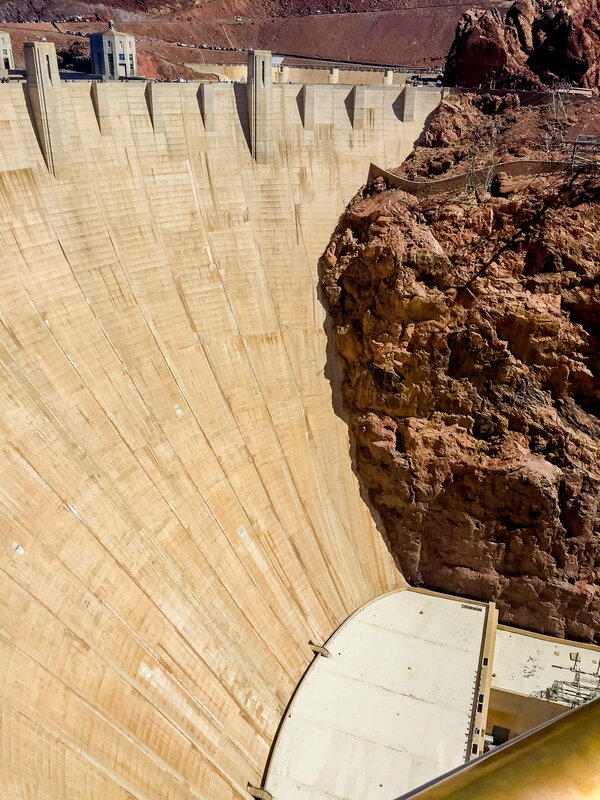 We toured the power plant beneath the dam and walked across from the Nevada side to the Arizona side and back, with Lake Mead on our left and the Colorado River to our right. The art deco elements were my favorite part. Rather than return to Vegas for our last night, we stayed in Boulder City which is a cute little touristy town nearby. Highly recommend! I hope you enjoyed this little peek into my recent travels. Next up is a trip to New York for my friend Jack’s wedding where the attire will be formal. There are a few interesting attire rules for a formal wedding, so I’m excited to put together a post on that adventure in the coming month! Thank you to New York Dress for sending me this romper in 2015, and thank you for supporting the brands that support Belle Meets World. All opinions are 100% my own. Next Post DECODING ALL THE CURLING IRONS – THERE ARE SO MANY!